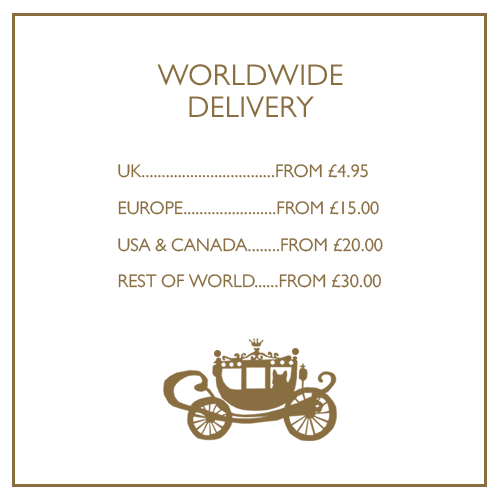 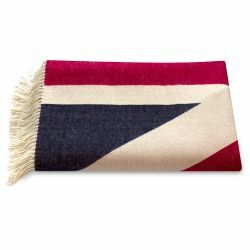 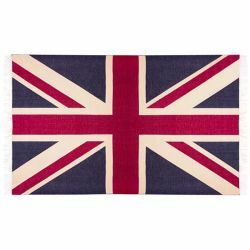 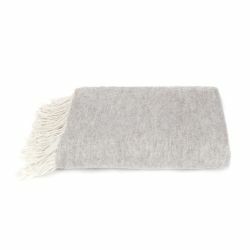 Keep warm and cosy in wintry weather with a luxurious wool blanket. 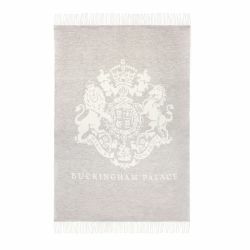 With a wonderful soft touch, and incredible iconic designs these blankets and throws would create an instant impact on your living room or bedroom. 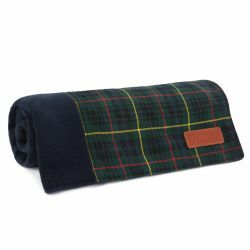 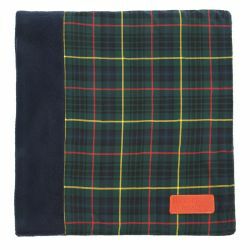 Even keep your pet nice and snug, with a tartan dog blanket, inspired by the Hunting Stewart Tartan livery worn at the Palace of Holyroodhouse.